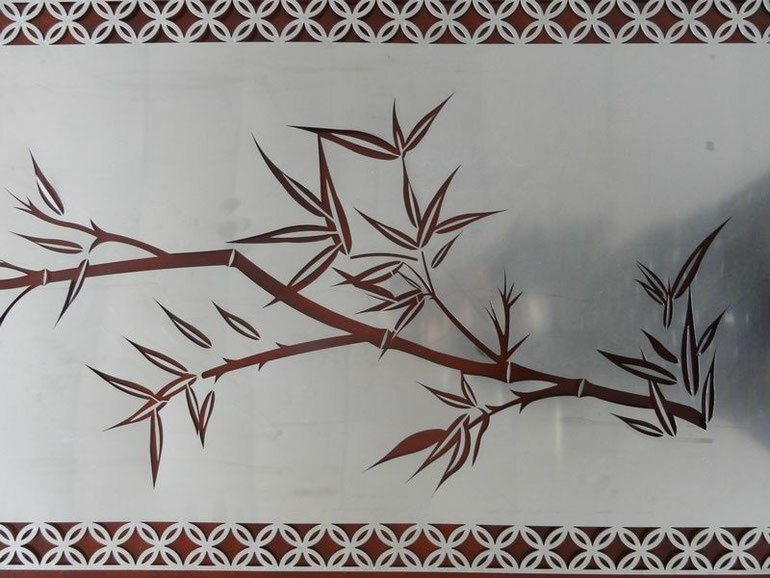 Hengkai provides customers all kinds of metal art works in laser cutting service.We can produce according to CAD files, also design drawings by actual photos. 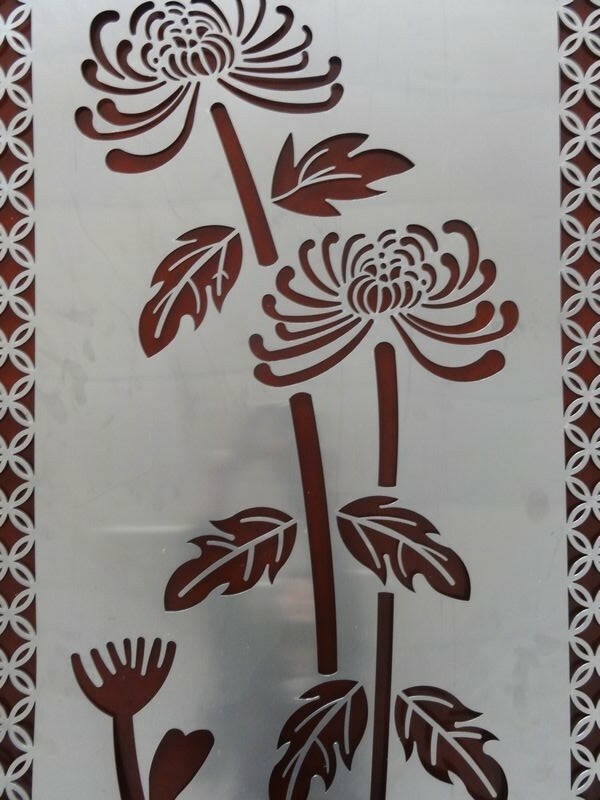 Metal screens by laser cut is fashion style to decorate garden, residence, hotel, villa,etc. 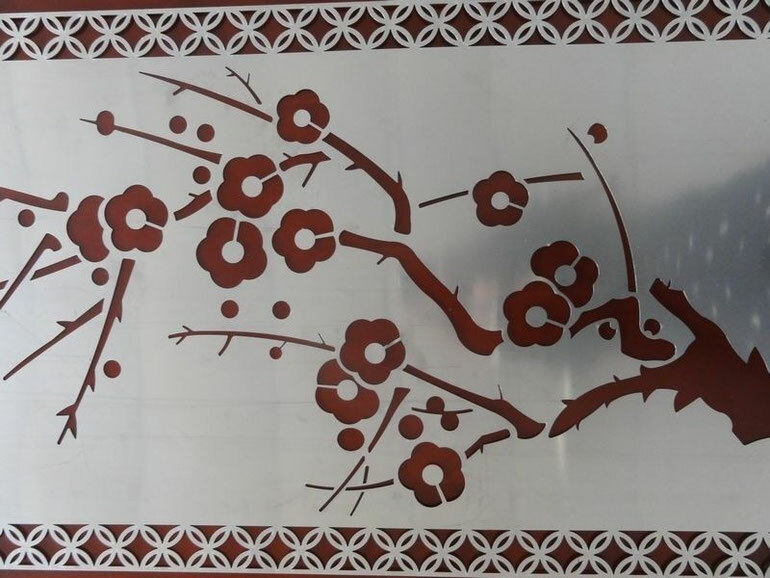 Our laser cut machine's table cutting size 4000mmX2000mm can be satisfied with customer's requirements. 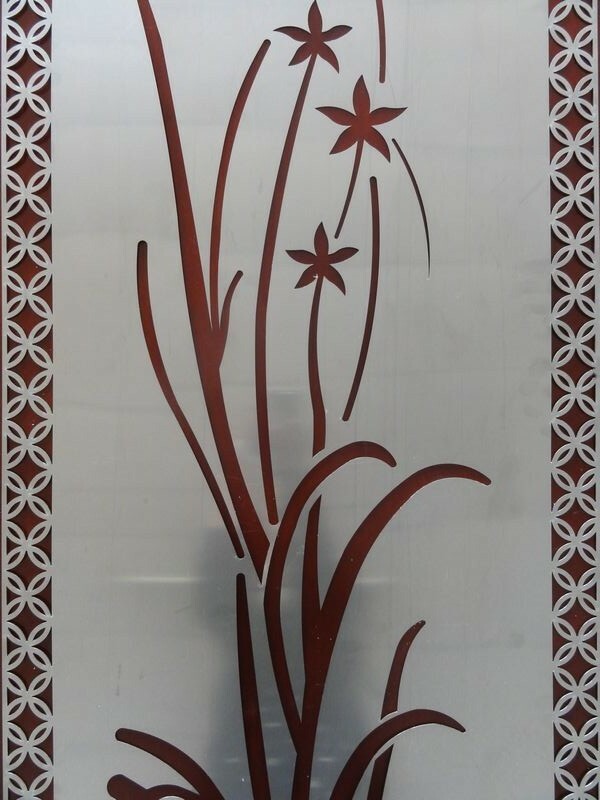 In general, metal panel size is 1220X2440mm, the screens can be cut as it. No matter how complex patterns, you just us drawings in format DXF, DWG enough. We will quote pricing within 12 hours after confirming all details. Surface treatment: powder coated, galvanized, painted, rushed finishing.